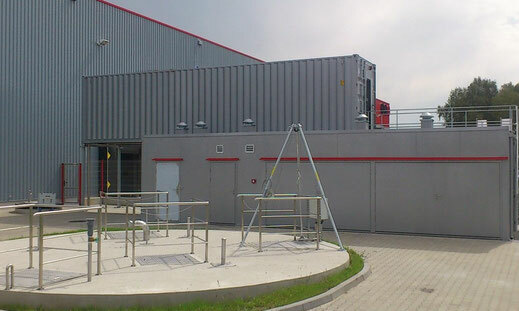 Solutions dedicated to different industrial sectors - Ecokube sp. z o.o. Due to current law, wastewater treating can be very onerous. Making wrong decisions about ways of treating sewage might cause multiple problems and therefore additional, unnecessary costs. In a word, there is no place for mistakes. 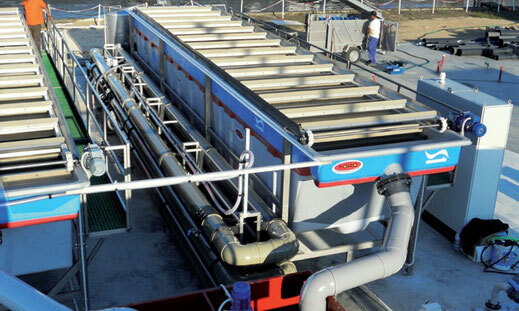 The process of industrial wastewater treatment is a big technological challenge not only because of industrial sewage’s peculiar composition, amount and daily cycle, but also due to authorities’ demands. Having that under consideration, our designers treat each case individually, by selecting and putting together different technological elements based on products of renowned companies from all over the world. 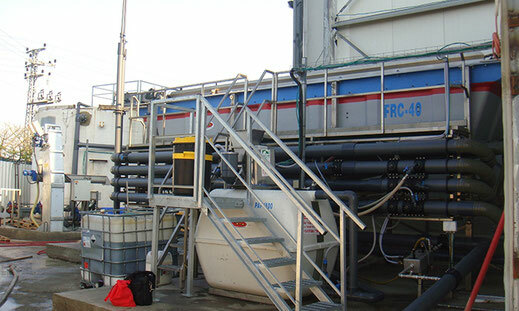 Our proposition covers all types of sewage pre-treatment processes, including mechanically-chemical system based on flocculation, coagulation and flotation as well as membrane filtration. We also design and build full-treatment systems based on biological reactors with draining the wastewater treatment products to watercourses. 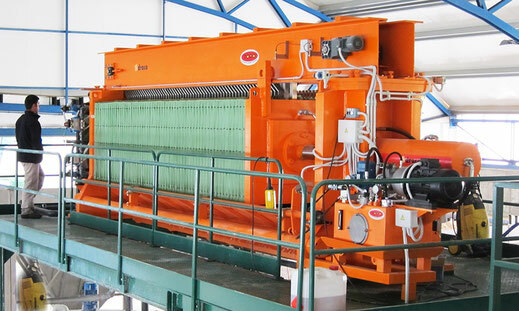 We offer various machines dedicated to wastewater pre-treatment, such as sieves, grates and sand traps, all adapted to our clients’ individual needs. All types of liquid suspensions, fats, oils and petroleum compounds in sewage can be removed by our flotators and fat separators. 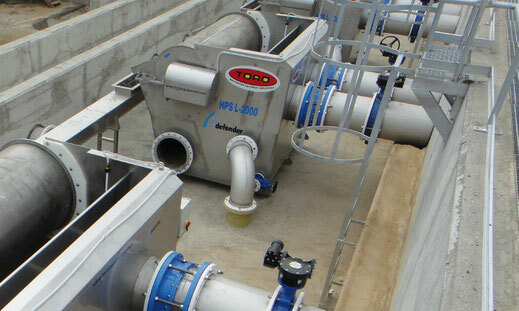 Sludge dehydrating causes important costs in wastewater treatment industries. We offer several solutions concerning thickening and dehydrating the sludge, from traditional presses and centrifuges to modern elastic filtration containers. Due to our research projects with polish best universities, we have access to technologies that increase the efficiency of fermentation chambers. 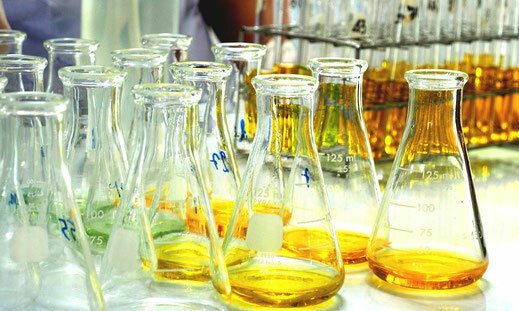 Adding chemicals is necessary in wastewater treatment process in order to conduct flocculation. Those substances have to be dissolved in water before being added to flotation containers. 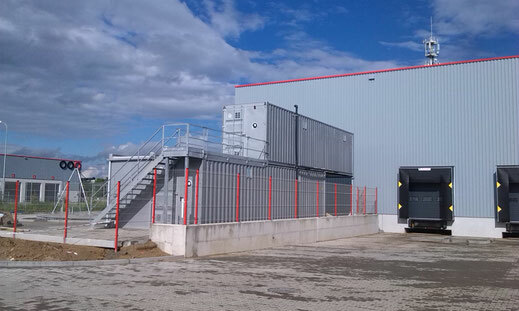 Due to frequent lack of space, we propose compact wastewater pre-treatment installations built in containers that are set on each other next to existing buildings. Such solution noticeably reduces the amount of space required for the investment. Everything is delivered in containers with devices already in them. Such systems can be expanded by additional functions such as heat recovery or specialized utilities metering built into industry’s computer system. We offer high-quality containers made of polymers reinforced with fiber glass. Containers are light, easy in transport and montage, stainless. Their prices are attractive and costs of exploitation low. 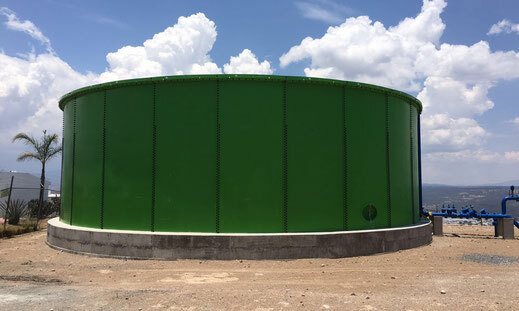 They can be used in both industrial and municipal wastewater treatment plants as well as in desalination installations, to store potable water, liquid and solid substances, in agriculture and for other purposes.